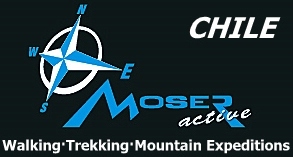 MOSER active is one of the leading tour operators in Chile-Patagonia, specialized in extraordinary and top-quality trekking, hiking and mountain expeditions in Patagonia and the rest of Chile. Christian Moser established MOSER active and is still the general manager of the enterprise. Christian is responsible for the marketing, sales and product management. Additionally, he is our mountain expedition leader. All of the tours MOSER active offers have been explored and arranged by Christian himself. Whenever time allows, he enjoys being out in the fascinating world of mountains and glaciers of Patagonia and other parts of Chile; he is constantly on the lookout for unique routings for his customers. Our excellent reputation, experience and knowledge made our company one of the most popular partners for trekking tours and mountain expeditions in Chile. Coming from Austria, Christian has been living in Chile for almost 10 years now. In Puerto Natales – Patagonia he found the perfect place for starting his business. Our presence in the region enables us to cooperate with local partners easily and guarantees high quality travelling service to our customers. To make you experience this wonderful mountain world – its people and nature’s miracles – in a very special, active way of travelling. Therefore, we often visit secluded and remote places to gain an exclusive sneak-peak into the untouched nature and the culture of Patagonia. To support small domestic companies we are working with local agencies. As a result, we know all of our partners personally. Chile, with its diverse landscapes and remote areas, is hiding huge pristine glaciers, smoking snowcapped volcanoes as well as the driest desert in the world. We hiked through old rainforests, paddled calm rivers in the Chilean Lake district and climbed mountains in the extreme south of Patagonia in order to find the best spots for trekking and walking vacations. Depending on their physical conditions, our clients can choose between lodge-to-lodge hiking and a more challenging way by sleeping in tents. Our experienced and selected trekking guides not only show you the way. They always have interesting facts on hand based on their profound knowledge in fauna, flora and the culture of Chile. All guides have been trained strictly according to our guidelines. A trekking tour with us is an outstanding and unforgettable adventure for all active travelers. Northern Chile with the dry Atacama Desert and the amazing Altiplano Highlands is doubtless a paradise for all who want to climb volcanoes and mountains in a high altitude over 6,000m. 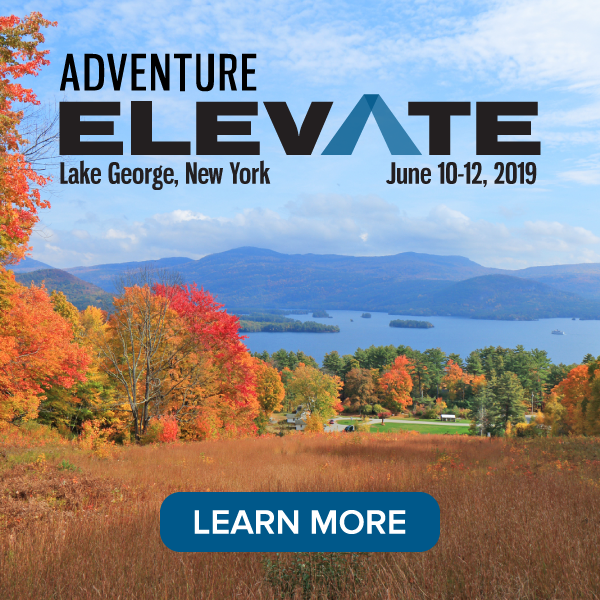 Our itineraries are well designed in order to give our clients the best possible acclimation and chance to reach the summit. Experienced high-altitude leaders and their extensive knowledge as well as a perfect route planning and top quality gear give another guarantee for summiting. We prefer proper and clean accommodations and dispense with needless luxury. On our tours we spend the nights in high quality expedition tents that give us the opportunity to bond with natures beauty. Additionally, those sleepovers under Patagonia’s incredible night sky emphasize the adventurous character of MOSER active’s travels. When we use porters our company follows strictly the IPPG (International Porter Protection Group) guidelines on porter safety. Six to twelve people form our travelling groups. However, if you prefer one of our short trips we can offer you individual guided tours from up to two people. The manageable group size combined with our first-rate range of services guarantee an intensive and unforgettable travel experience to our customers. We classify our trips by giving them different levels of difficulty. That gives our customers the opportunity to get a better idea of the challenges that might be faced when traveling with us. According to your personal fitness level, you can choose the perfect travel route for you. We took several criteria into consideration like climate, the country’s character, the length and the difference in elevation of the daily hikes. The length of the necessary bus trips and the kind of accommodation was considered, too. However, it is our many years’ experience and our profound knowledge of the country and its people that allow us to make the final classification for the trips. Come and join our travelling groups or create your very own Chile dream-trip using our short trips. We hope you enjoy our travel offers!